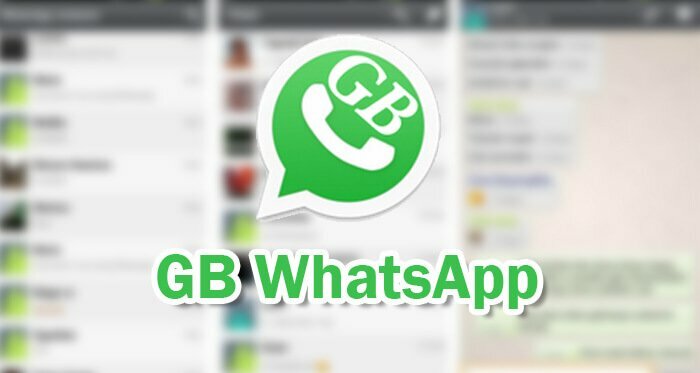 You should be concerned about creating a backup of your GBWhatsApp chats. Well, one of the issues perhaps is losing valuable information or chat contents when creating a backup. 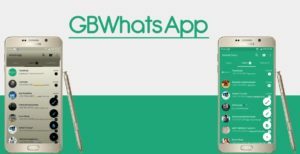 Fortunately, you can use GBWhatsApp and create a backup without jeopardizing precious data and content. 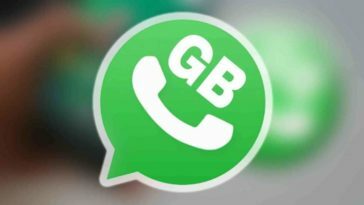 Chat backup to Google Drive is only available from WhatsApp. 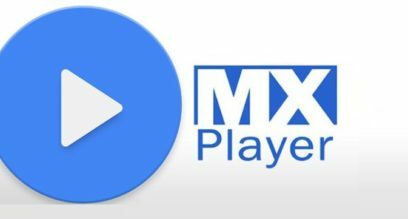 In fact, it has a feature included from the Chat backup menu in which you can adjust Google Drive settings. 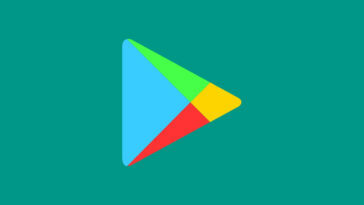 Simply tap the button to begin backing up the chats data to the Google Drive. 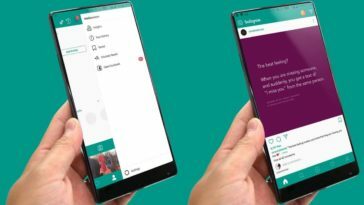 However, it has been announced that WhatsApp backups will no longer be counted towards the Google Drive storage starting November 12, 2018. 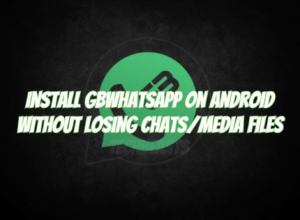 Therefore, it is advisable to manually back up WhatsApp data before the said date to avoid losing any backups made. Take note that backups not updated for over 1 year will be removed automatically from the storage.